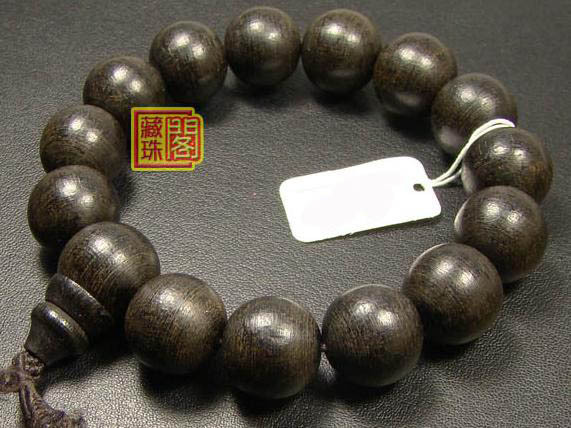 The 15MM A++ Vietam Agarwood Wrist Malas Buddhist Prayer Beads Bracelet was handmade by the Tibetan Craftsmen from Vietam agarwood. Consecration. 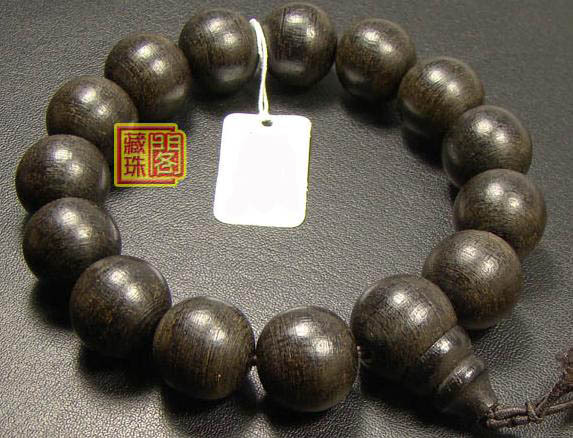 Bead size: 15mm. Weight: 30g. Adjustable.